Latest News » The Walking Dead season 10 spoilers: Maggie Rhee to return as boss drops HUGE hint? The Walking Dead season 10 spoilers: Maggie Rhee to return as boss drops HUGE hint? 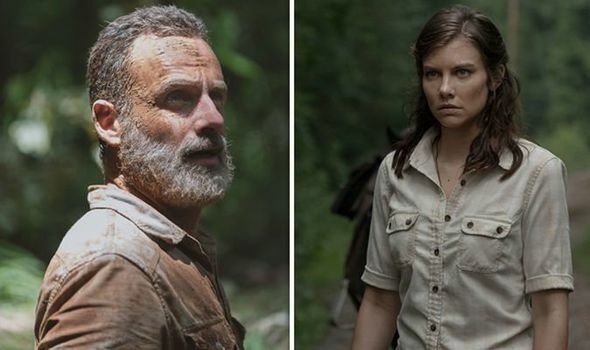 THE WALKING DEAD season 10 could see the return of much-loved characters with the radio story set to continue into the next season. Could it be Maggie Rhee?